As social media usage has grown in recent years, influencer marketing has equally became mainstream, being used by brands large and small across industry as an effective way to cut through the noise. In 2017, businesses spent $2 billion on influencer marketing on Instagram alone. 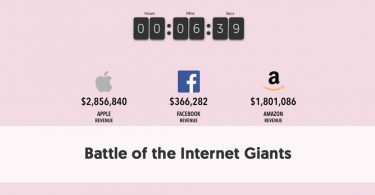 That number is expected to increase fivefold and reach $10 billion in 2020. Clearly, influencer marketing is a big business today, and it’s only going to get bigger in the future as more budget shifts from mainstream marketing tactics to influencer marketing strategies. Brands have found influencer marketing to be an effective way to reach their target audiences in the online space through authentic and trusted social media users. But while the benefits are clear it’s not so clear what are some of the top challenges that can impact the results of an influencer marketing program. With that in mind, let’s take a look at the biggest issues facing the influencer marketing industry today. Influencer marketing today isn’t as simple as throwing a bunch of money at the celebrity with the most Instagram followers. It’s a science; some might say it’s even an art form. Only the marriage of the right brand and the right influencer will result in the most successful influencer marketing campaigns. The massive growth of influencer marketing has led to new developments within the industry. Offerings range from talent agencies to influencer “networks.” Talent agencies offer just a handful of influencers they represent, which means they are focused on maximizing prices for their clients, not the brand. Influencer networks, on the other hand, offer thousands of influencers to marketers. This tends to be the best choice when you want to do influencer marketing at scale. However, there are still things you need to pay attention to. For instance, you may want to stay away from overusing the same names over and over again. It might not also be as cost efficient as you think. And how do you make the right decision when you have so many options? The influencer discovery phase can be overwhelming if you don’t have the right tools and knowledge. Should you focus on influencer categories? 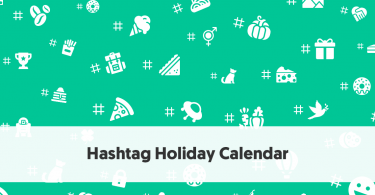 Or should you look into an influencer’s most used hashtags? These all seem like logical approaches, but they might not be the most effective. Influencers are multifaceted, and they usually post about multiple topics. More often than not, they don’t use hashtags. An influencer can be a photographer, but he could also be a dad, a foodie, and so on. Would you categorize him into lifestyle, photography or parenthood? There’s not a one size fits all category. 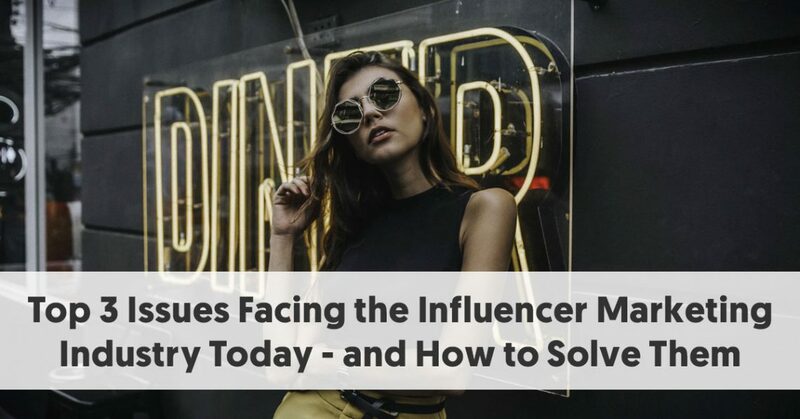 As you start recognizing the pitfalls, you’ll realize there is a need to a more innovative approach that solves some of the challenges of the influencer marketing industry. Influencer’s fraudulent practices have been top of conversation this year. As the industry matures, marketers have gotten smarter and have realized they can’t rely solely on influencers follower counts. Impressions and engagement-based campaigns are now the norm. But is anyone focusing on contextual engagement when selecting influencers for a program? Probably not too many. Why does contextual engagement in influencer identification matter? At first glance, an influencer can have a great average engagement rate. But if you look closely, it can get better or worse when they post about specific topics. Being able to recognize what those topics are is key to the success of a campaign. Look at the example below. In the first example, the average engagement rate is significantly lower than the contextual engagement for the keyword and visual label: dance. This information could be the secret formula you need to outperform your competition and maximize your ROI. 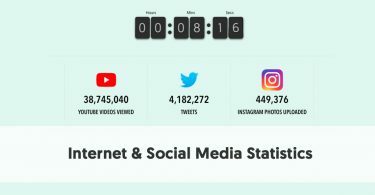 According to Statista, approximately 2 billion Internet users use social media. Try to find an audience relevant to your business and industry, you will find it. Are you in the Pharma or Financial Services industries? You name an industry, I’ll find people sharing thoughts around it. Those companies that have had a bad experience with influencer marketing may not actually be bad fits for influencer marketing. The problem may have been that they simply chose the wrong influencer for their brand - or, worse, that an influencer network recommended the wrong person for the job. A major issue for modern businesses is that there’s no way for them to see how their campaign could have performed with a different influencer. It’s impossible for them to know if a different approach could have worked any better. What’s more, even influencer networks have difficulty telling businesses which influencers are the best fits for their particular set of specifications. This lack of first-party data analysis is quite telling in regard to the state of influencer marketing. While this is the space where marketers want to be, the reality is that very few marketers are equipped to make the right choices regarding the influencers they use and how they utilize those influencers. In short, in spite of the notoriety and success of influencer marketing, there’s a lot to learn. And those that understand how the game is played are highly likely to see massive returns on their investment. An industry with as much room to grow as influencer marketing needs a new cutting-edge solution. The new ebook that I just wrote together with Open Influence, “How AI is Revolutionizing Influencer Marketing,” discusses how artificial intelligence is helping to solve these top issues that exist in modern influencer marketing. The book details how the combination of modern technology and traditional marketing instinct will help smart businesses to get the most out of influencer marketing, both today and in the future. To download “How AI is Revolutionizing Influencer Marketing” click here. 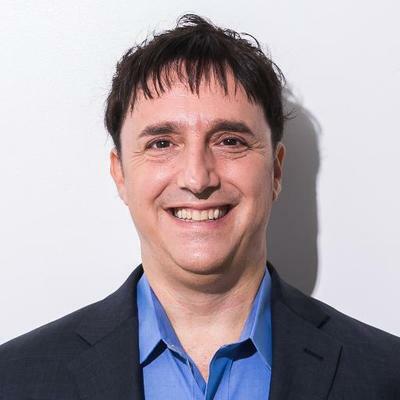 Neal Schaffer is President of the social marketing agency PDCA Social, helping businesses through consulting, training, and execution on social media marketing strategy, influencer marketing, and social selling initiatives. Neal teaches social media marketing to executives at three different universities, has spoken on digital media on four continents in a dozen countries, and is currently writing his 4th social media book, The Business of Influence, on educating the market on the why and how every business should leverage the potential of influencer marketing.